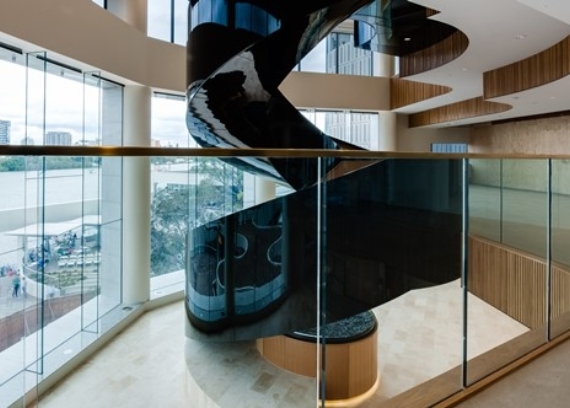 The Riverside Vertical Village project involved the removal of an existing stone façade to be replaced with glass, significant structural demolition, construction of new curved balustrade, setback slabs and the installation of a high quality, high finish architectural spiral staircase spanning three floors. 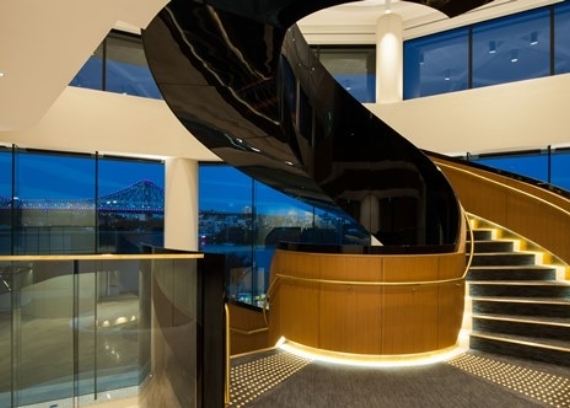 This resulted in a multi-level premium tenancy with views of the Story Bridge and Brisbane River. 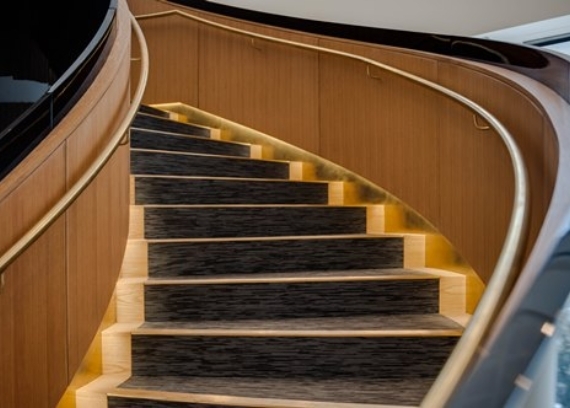 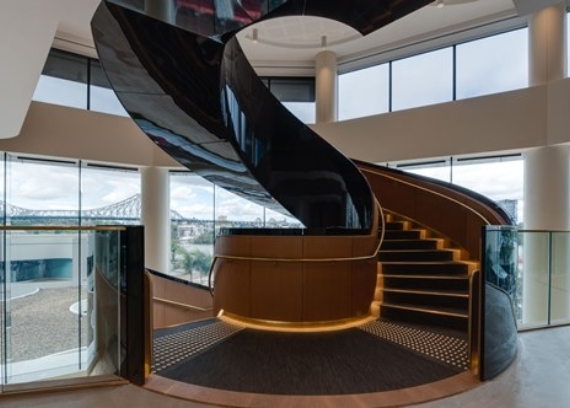 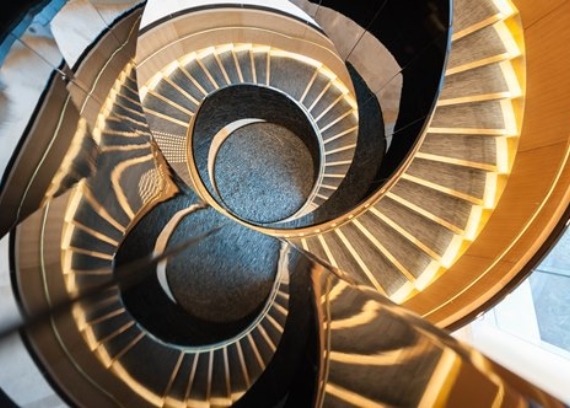 As the project directly affected the architecture of a Harry Seidler building, Kane worked very closely with Seidler Sydney to ensure the design legacy was maintained. 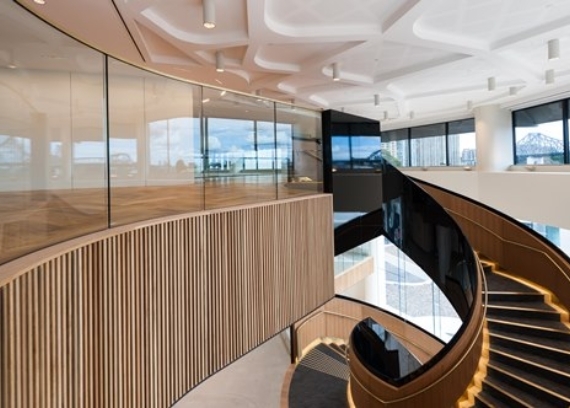 The internal fitout of this project was designed by Hassell.